1st Call Taxi is here to provide you with a safe and efficient means to your destination. We have 2 Main coverage areas to serve you better. Charlottesville Va. And now Staunton Va Let us assist you with whatever your travel needs are whether it be a ride around town, A ride to the Airport,Train station, Or Long distance travel .We also offer Wedding shuttles,Wine tours and Courier service. You can CALL, TEXT or EMAIL us 24 hours a day and we’ll get you where ever you’re going. Or EMAIL US at 1stcalltaxi@gmail.com for a future pickup. Locally owned and operated. 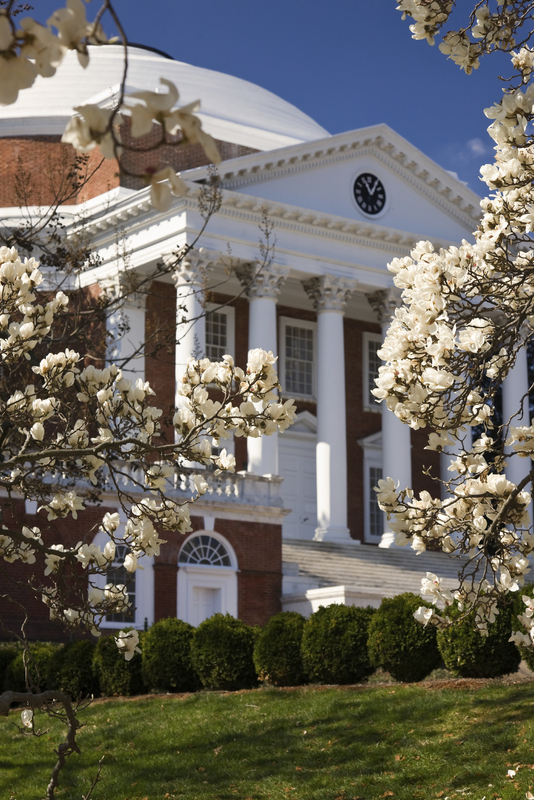 Frommer’s Cities Ranked and Rated has named Charlottesville the Best Place to Live in America! The new publication rated over 400 cities in the United States and Canada in ten different categories, and found that the Charlottesville metropolitan area attained the top overall rating in the U.S. The ten evaluated categories included Economy & Jobs, Cost of Living, Climate, Education, Health & Healthcare, Crime, Transportation, Leisure, Arts & Culture and overall Quality of Life. CLICK HERE for more. A city deep in historic value, the area has raised three Presidents and is the home of the University of Virginia founded by Thomas Jefferson in 1825. With a growing enrollment of nearly 20,000, the University is consistently listed as one of the top five public universities in the country. The City offers an impressive variety of cultural, social, and recreational opportunities. There is also a thriving art, music and theater community that keeps the creative spirit alive in Charlottesville. 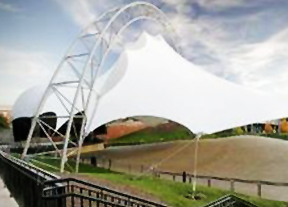 A recently opened 4,000 seat Charlottesville Pavilion amphitheater draws big named acts into the downtown area and hosts a weekly Friday After Five concert in the spring through the fall, a local favorite to kick off the weekend. The downtown pedestrian mall is one of the most successful of its kind in the country and boasts over 150 shops and award-winning restaurants. A magnet for art, music, dining, shopping and entertainment, the mall is now home to a newly renovated Paramount Theater, one of few community-supported restorations of historic theaters in the country. The 1,200 seat theater has hosted nationally known entertainers. The 16,000 seat John Paul Jones Arena (JPJ) opened in 2006 and has already hosted national caliber events such as The Dave Matthews Band, Rod Stewart, Billy Joel and Cirque du Soleil. JPJ was recently voted as the Best New Entertainment Venue in the Country. Other popular activities in the area include world-class tennis, golf, hiking, ballooning, horseback riding and racing, tubing, fishing, biking, camping, and the occasional hunting for antiques. 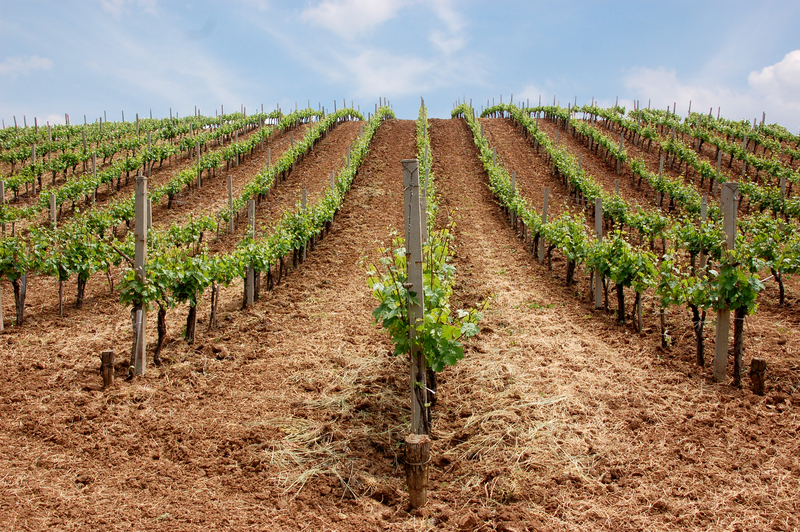 The area also boasts a thriving wine touring and tasting business. The nearly 30 local vineyards make up the state’s largest collection with several wineries winning national recognition. 1st Call Taxi will take you to wine tastings at any of these vineyards. We’ll get you there and back safely so you can have a good time.